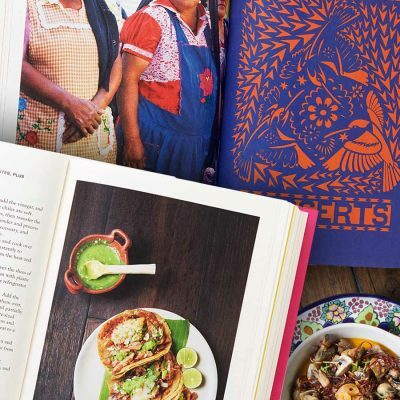 A beautiful book always makes a great gift. 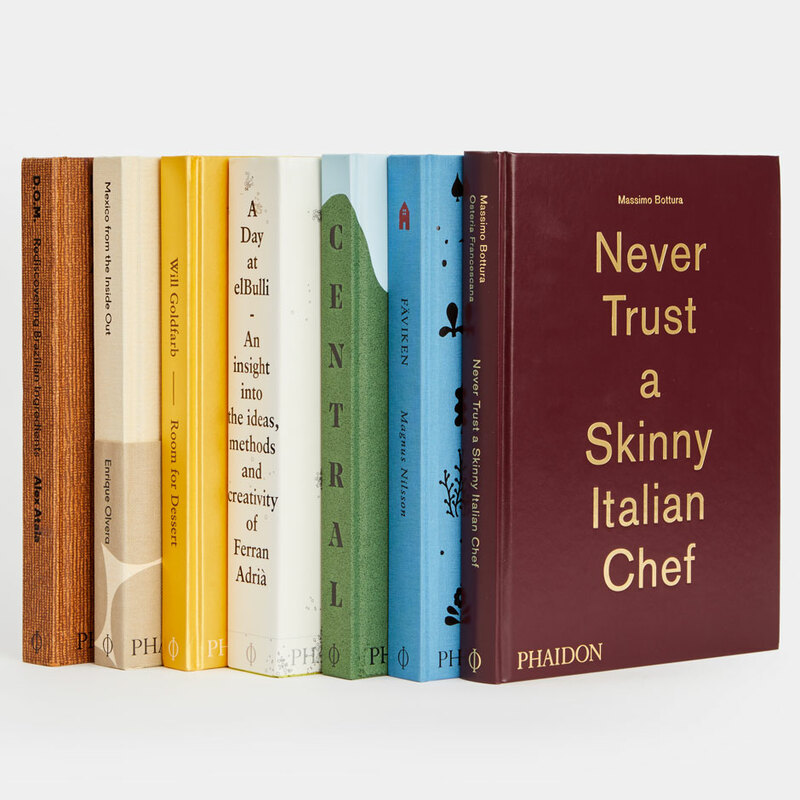 And no one makes better books than Phaidon, publishers of innovative volumes on art, architecture, food, photography, travel, design, and even illustrated books for children. 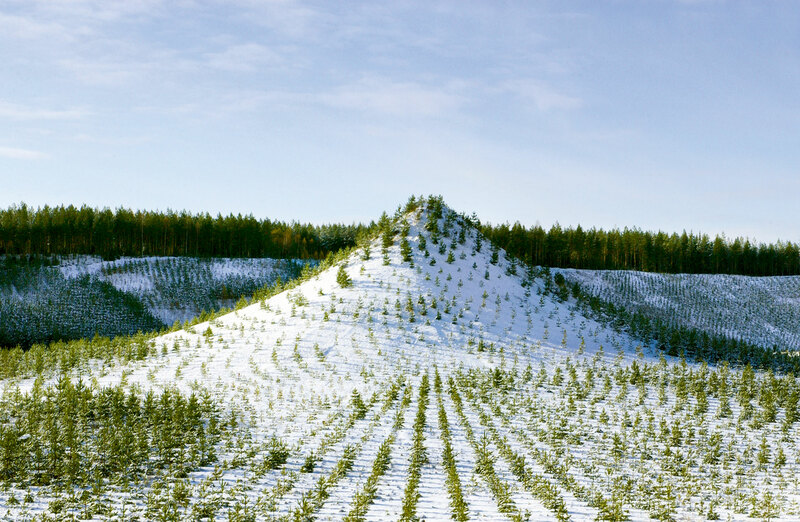 You’ll find all of those subjects and more in the list below — our picks for this holiday season’s best and most beautiful books. 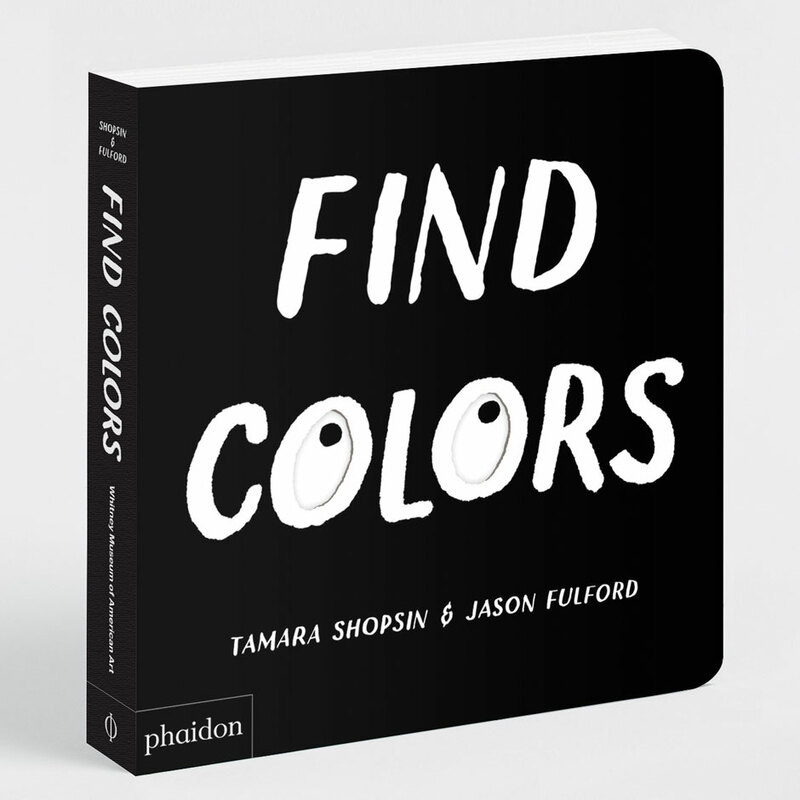 For a limited time, get 20% off full-price books at Phaidon.com with the code TAB20. 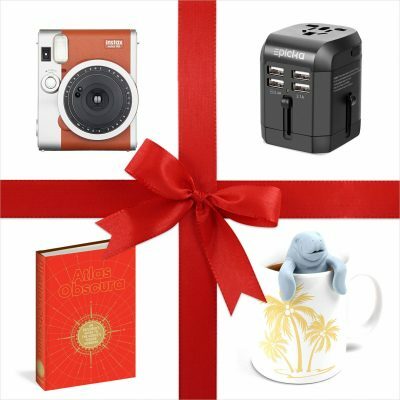 For more holiday gift suggestions, check out our 12 Gift Ideas for the Traveler in Your Life. 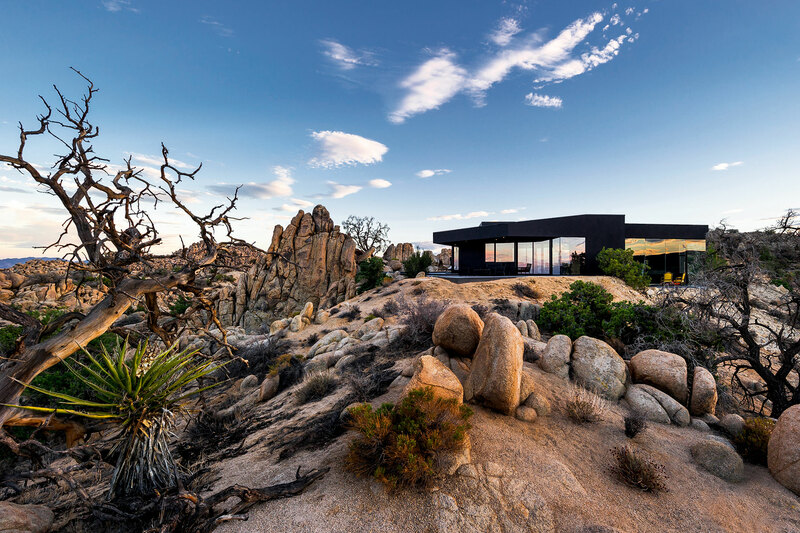 The desert provides a sense of mystery and rugged beauty that attracts architects, homeowners, vacationers, and anyone looking for an escape within its arid climate. 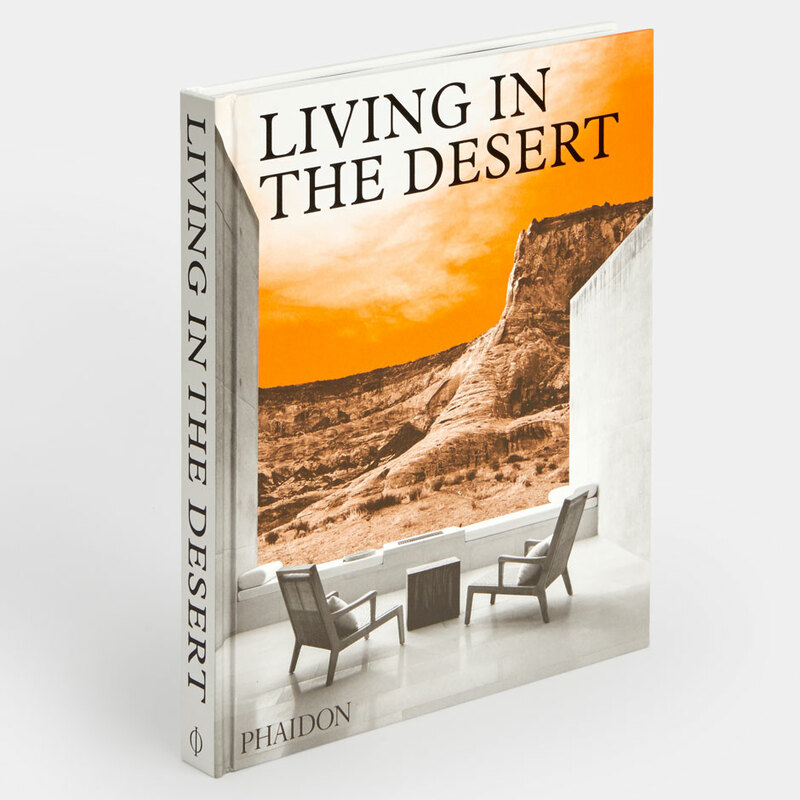 This book showcases 50 works of residential architecture from the last few decades, each with a unique connection to the desert in which it’s situated from the US, Europe, Asia, Australia and beyond. 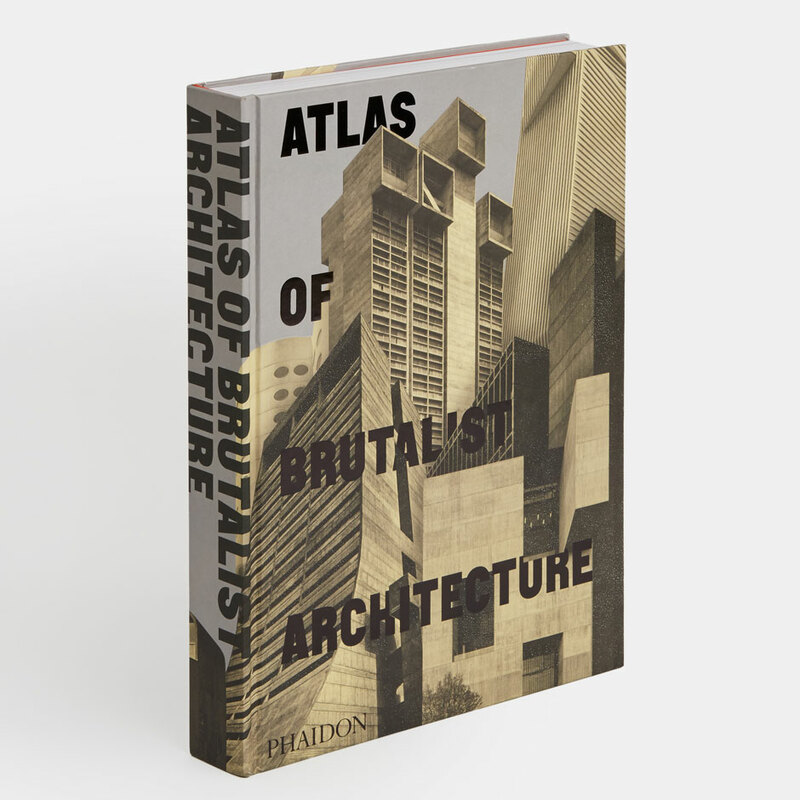 This is the only book to thoroughly document the world’s finest examples of Brutalist architecture. 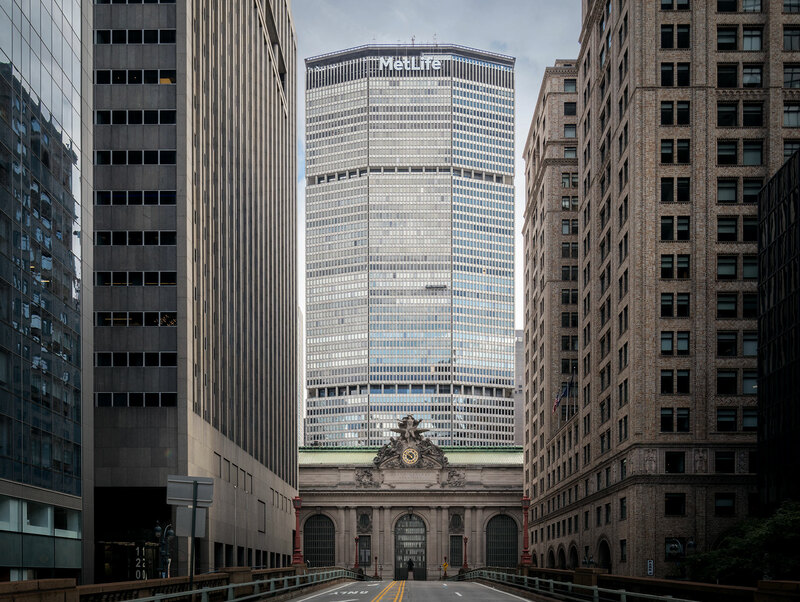 More than 850 buildings — existing and demolished, classic and contemporary — are organized geographically into nine continental regions. 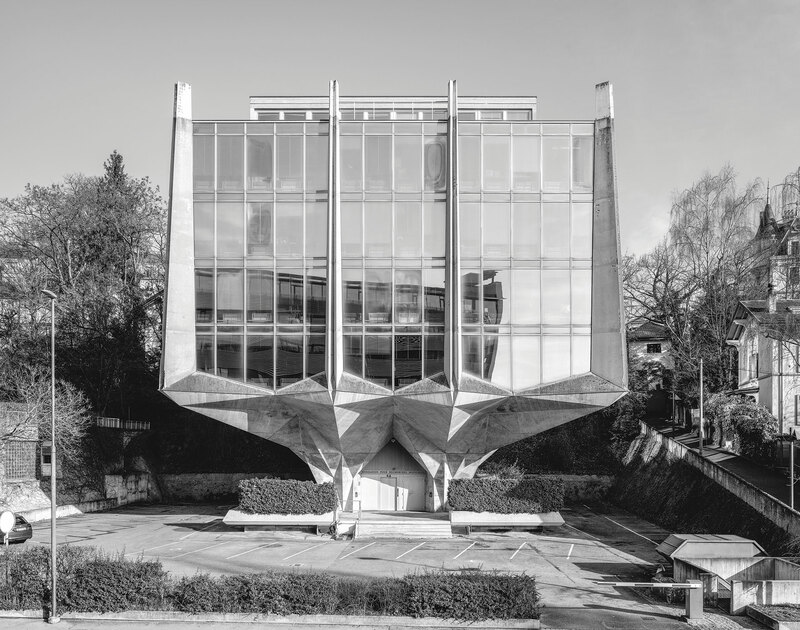 Presented in an oversized format with a specially bound case with three-dimensional finishes, 1000 beautiful duotone photographs throughout bring the graphic strength, emotional power, and compelling architectural presence of Brutalism to life. 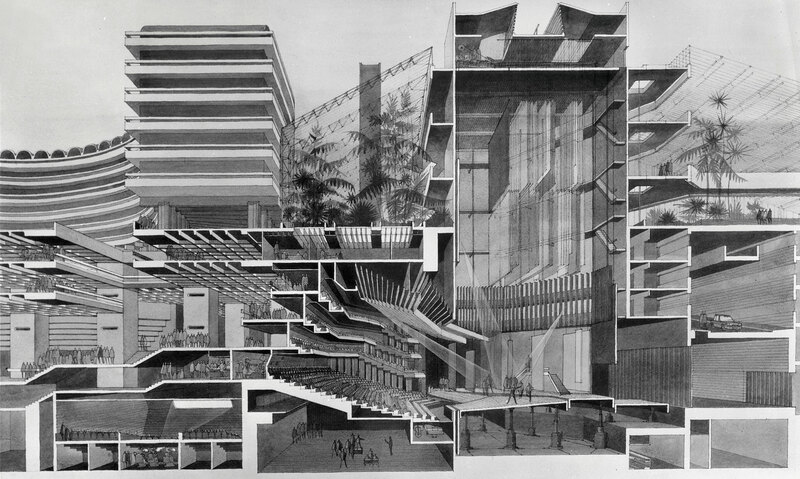 Throughout history, architects have relied on drawings both to develop their ideas and to communicate their vision to the world. 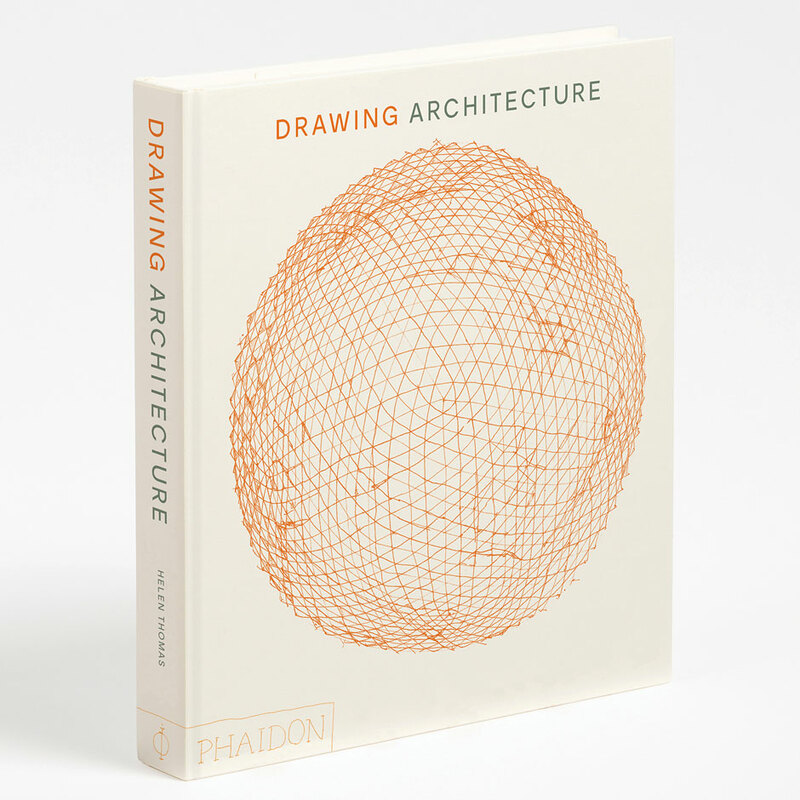 This gorgeous collection brings together more than 250 of the finest architectural drawings of all time, revealing each architect’s process and personality as never before. The illustrations span the centuries and range from sketches to renderings, simple to intricate, built projects to a utopian ideal, famous to rarely seen — a true celebration of the art of architecture. 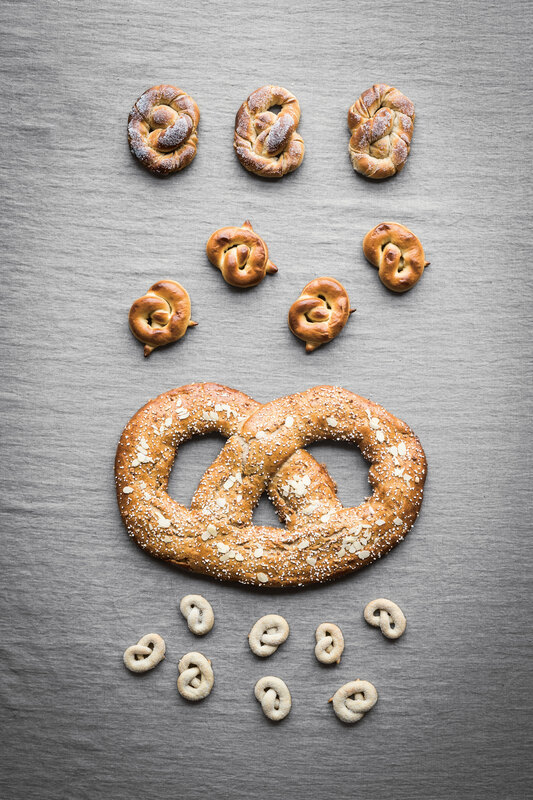 Nordic culture is renowned for its love of baking and baked goods: hot coffee is paired with cinnamon buns spiced with cardamom, and cold winter nights are made cozier with the warmth of the oven. 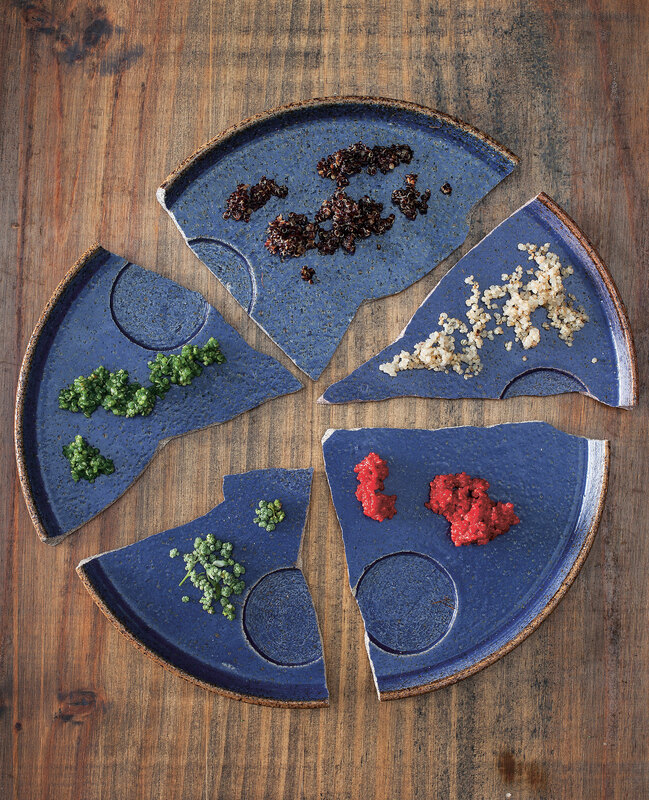 No one is better equipped to explore this subject than acclaimed chef Magnus Nilsson. 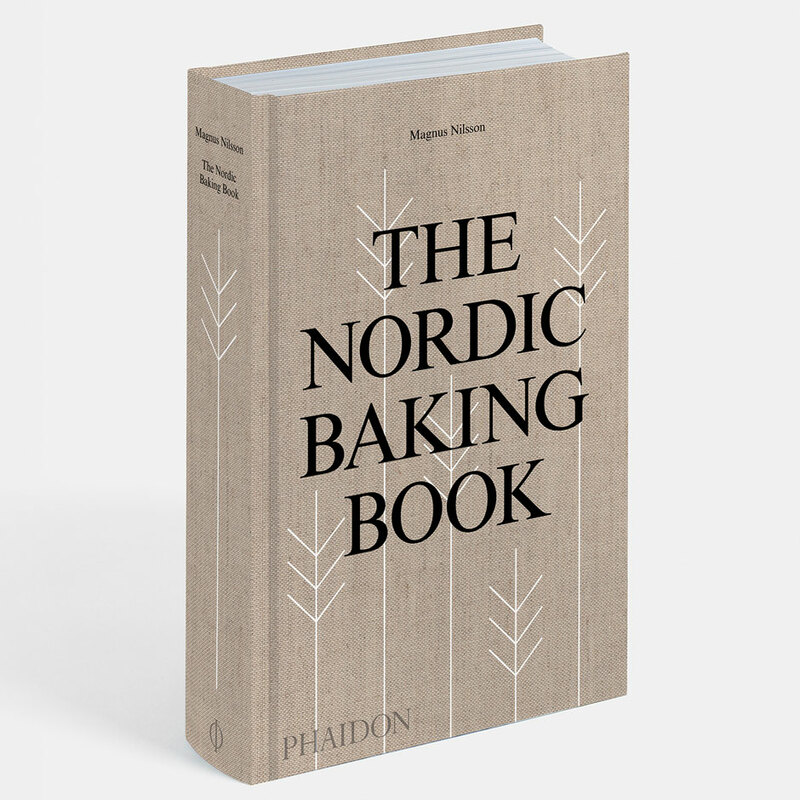 In The Nordic Baking Book, Nilsson delves into all aspects of Nordic home baking — modern and traditional, sweet and savory — with recipes for everything from breads and pastries to cakes, cookies, and holiday treats. Chicken is the world’s best-loved meat, and yakitori is one of the simplest, healthiest ways to cook it. 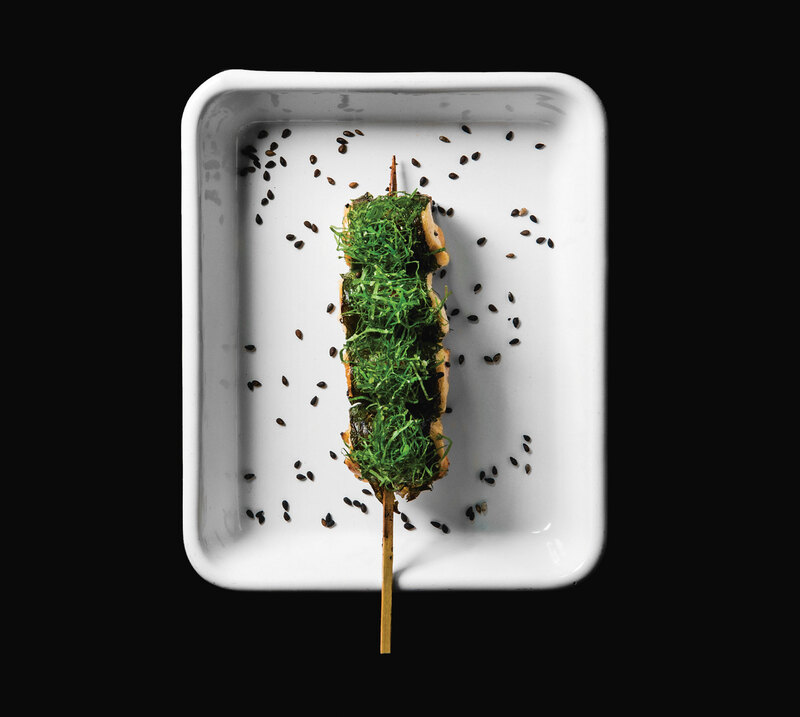 At Yardbird in Hong Kong, Canadian chef Matt Abergel has put yakitori on the global culinary map. 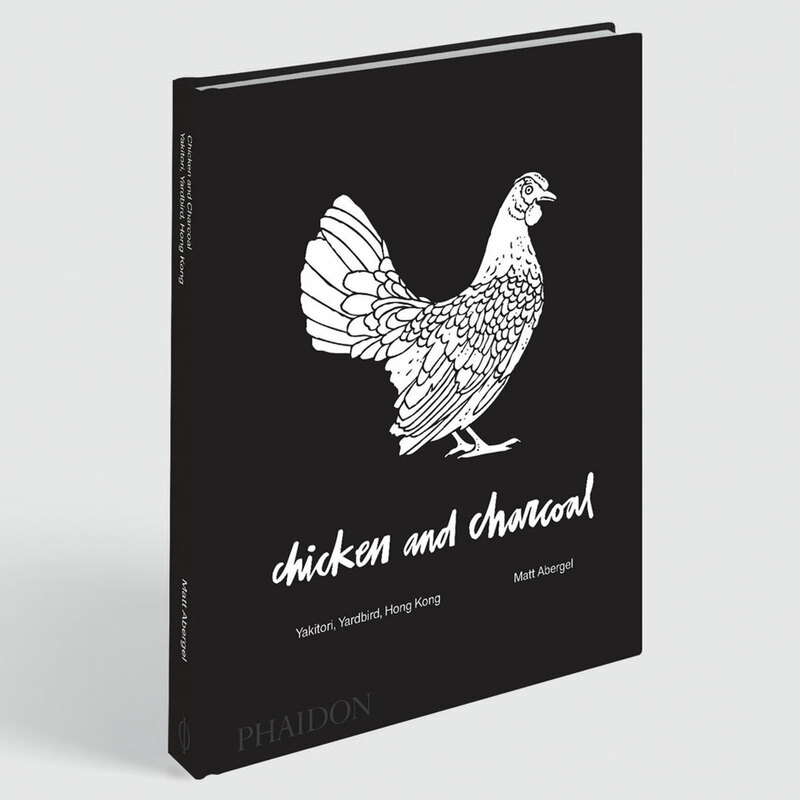 Here, in vivid style, with strong visual references to Abergel’s passion for skateboarding, he reveals the magic behind the restaurant’s signature recipes, together with detailed explanations of how they source, butcher, skewer, and cook the birds with no need for special equipment. 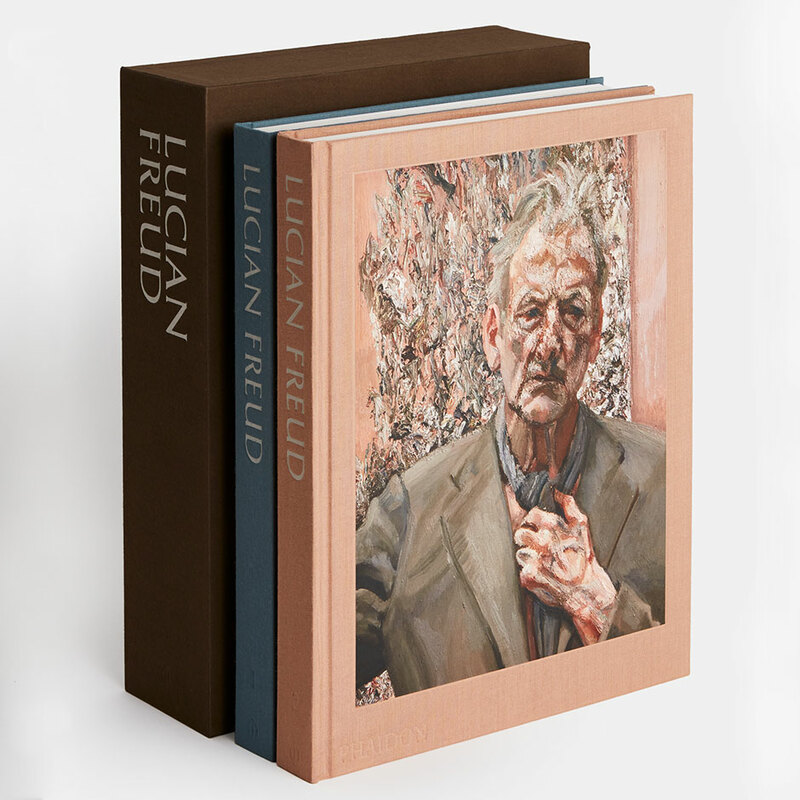 Lucian Freud was one of the most significant artists of the twentieth and early twenty-first centuries, and Phaidon is honored to publish the most complete retrospective of his career to date.This sumptuous, definitive set is the result of an extraordinary collaboration between David Dawson – Director of the Lucian Freud Archive and for two decades Freud’s assistant, model, and friend – author Martin Gayford, and editor Mark Holborn. Conceived in close collaboration with the artist, this survey tracks almost three decades of Eliasson’s artistic practice — including works completed in 2018. 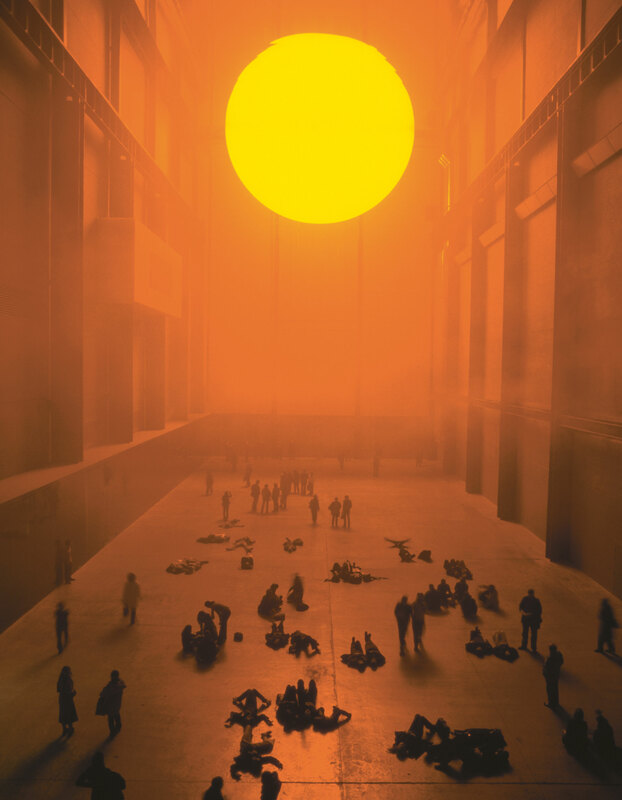 The book provides an unparalleled overview of his creative output, which speaks to an astonishingly varied audience, from large-scale installations such as The Weather Project, which drew over two million visitors to London’s Tate Modern, to smaller, more delicate works, such as watercolors, compasses, and glass works. 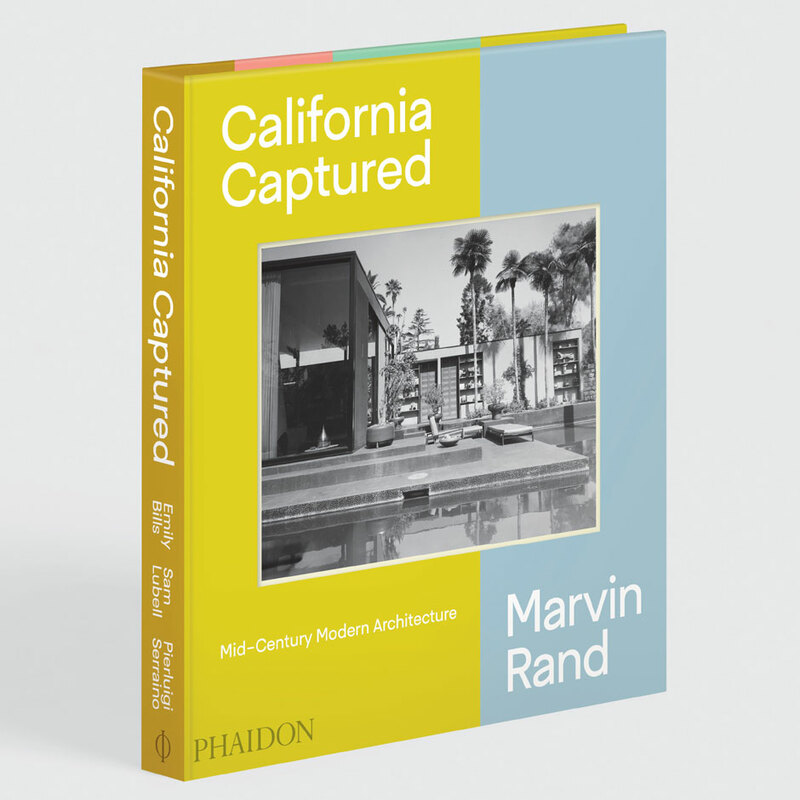 Los Angeles photographer Marvin Rand created iconic images of some of the most celebrated architectural creations of his time, photographing buildings by the likes of Modernist masters Craig Ellwood, Louis Kahn, and Frank Lloyd Wright to capture the essence of their work – and, in doing so, played a critical role in shaping the Mid-Century California style now worshiped the world over. The discovery of Rand’s archive has brought a treasure trove to life, and California Captured showcases it — and the period — as never before. A curated list of more than 250 must-see destinations organized geographically from Maine to Florida. 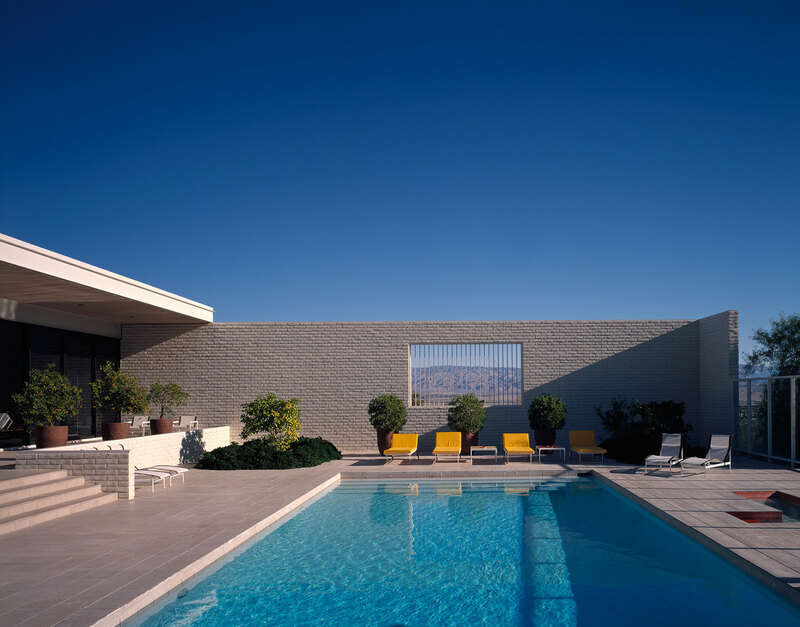 Featuring architecture by some of the biggest Mid-Century names, including Mies van der Rohe, Marcel Breuer, Eero Saarinen, and Philip Johnson, each of the more than 250 buildings is located on a regional map. 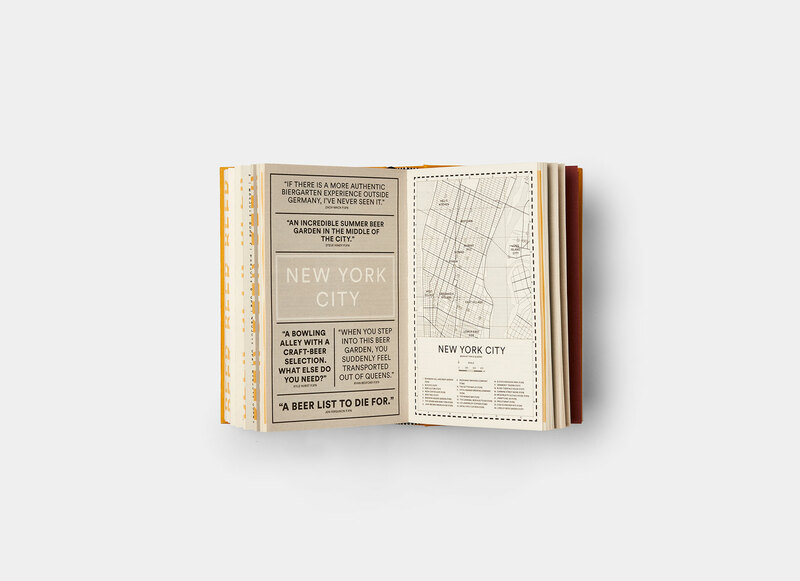 The book includes all the additional information needed to find and visit each building. 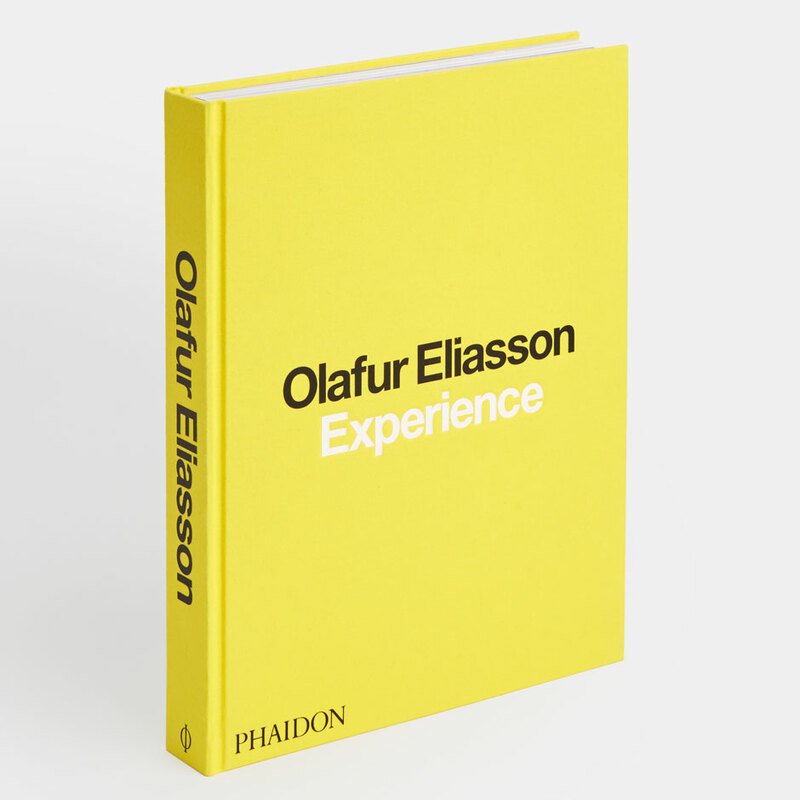 Its cool and functional design makes this book a coveted Modernist-style object in itself. 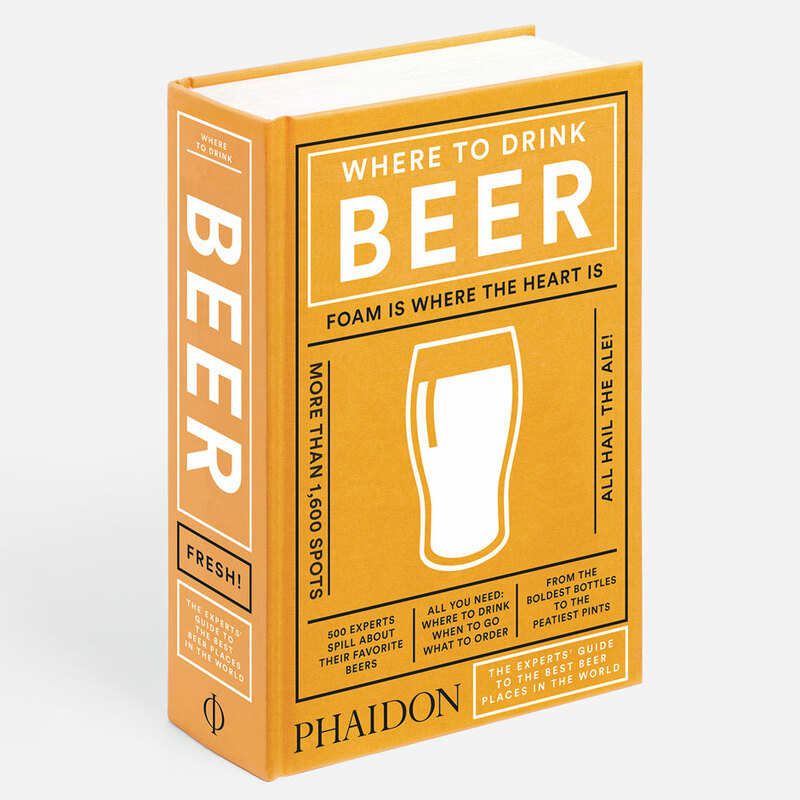 Where to Drink Beer is the ultimate guide by the real experts — 500 of the world’s most revered brewers reveal the little-known, eclectic, and surprising destinations they visit for their ultimate beer. With 1,600 listings in more than 70 countries — and detailed maps, reviews, key information, honest comments, and suggestions — there’s nothing like it. 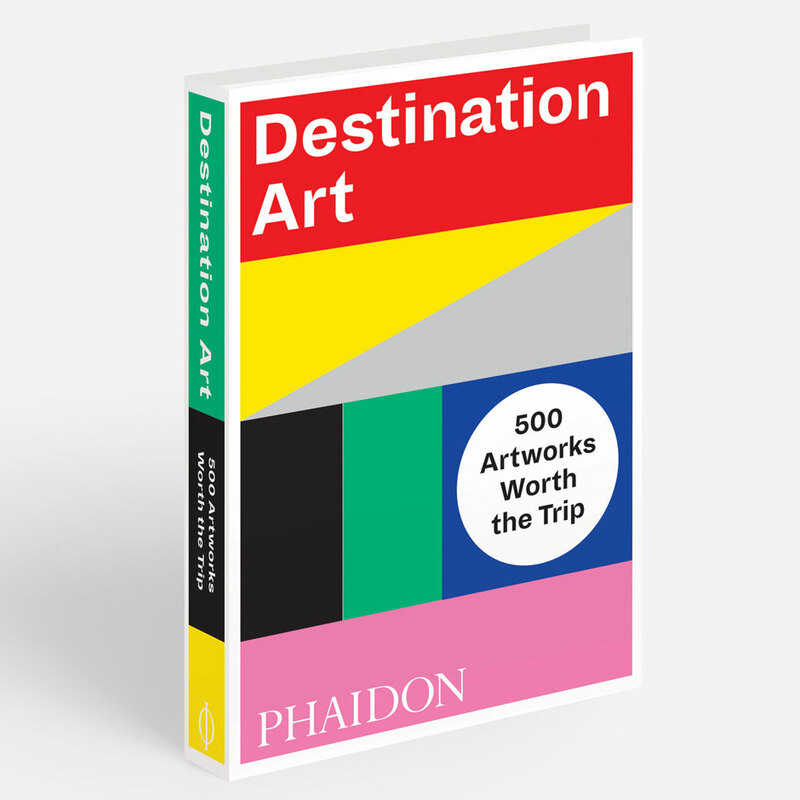 Enjoy a world tour from the comfort of your reading chair or plan a detailed and engaging art itinerary for your next trip with Destination Art, the essential guide to 500 must-see examples of permanently installed art from the last 100 years. 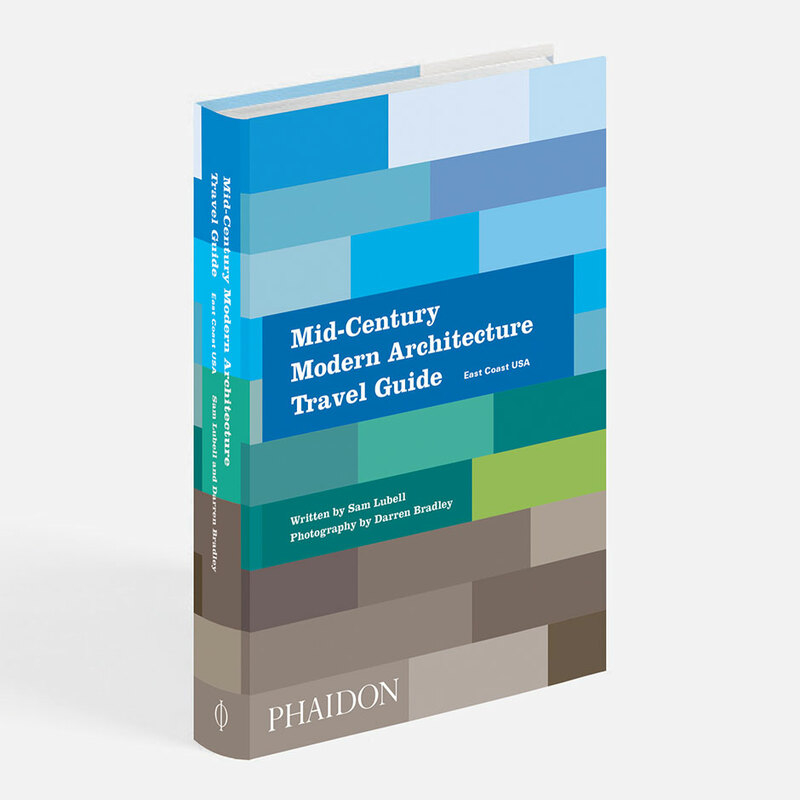 With the book’s geographical organization and logistical details — including GPS coordinates, addresses, websites, and symbols indicating the degree of possible access — travel planning is made easy. This introduction to colors integrates the reader’s surroundings into carefully considered die-cut silhouettes, providing children the space to visually experiment. 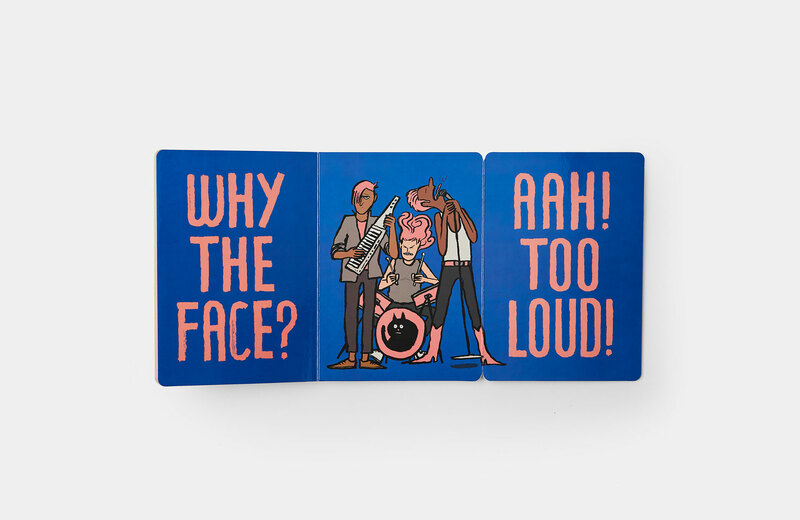 Designed for the youngest readers, this sturdy board book features 12 die-cuts made to flip and carry on a color-seeking mission. 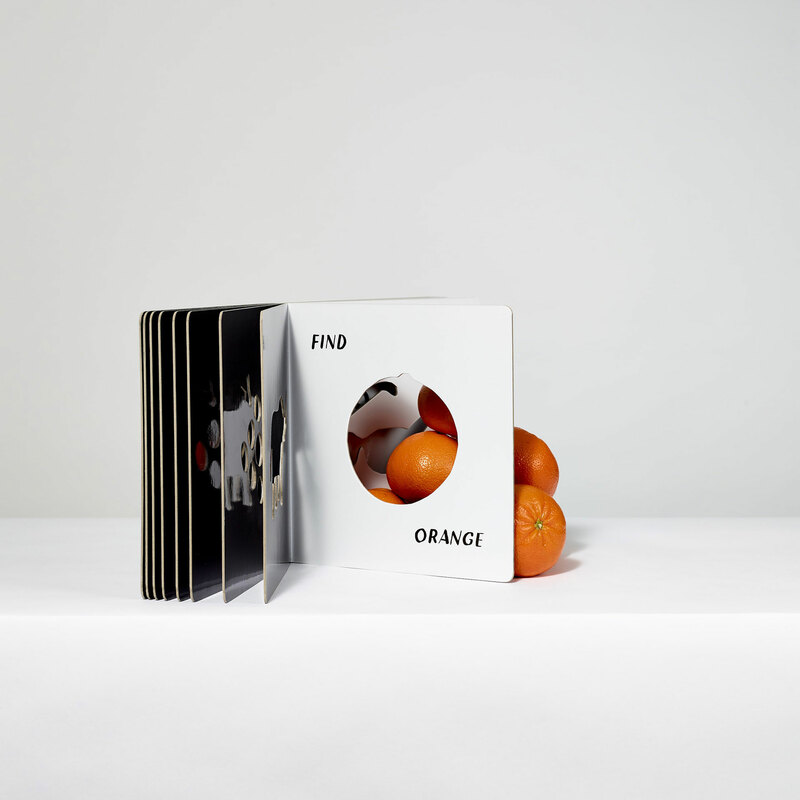 Inspired by the Whitney Museum’s approach to looking at art, these books provide a new way to look at the world. 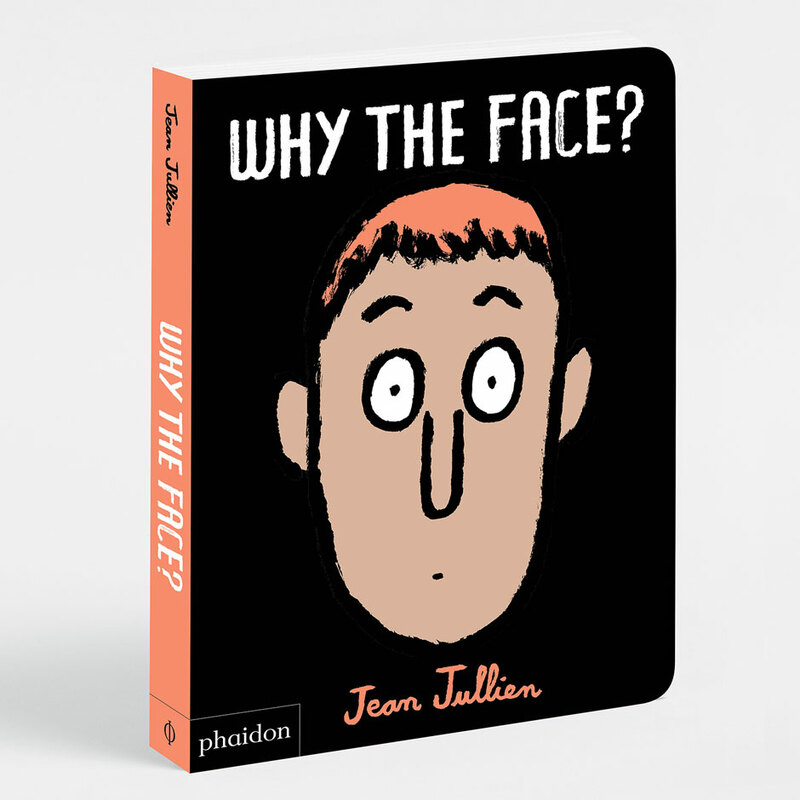 Jean Jullien tickles the funnybone once again with a book of facial overreactions. Faces are presented first, allowing the reader to wager predictions of what may have prompted such an expression, before the dramatic answer is revealed. Based on young children’s natural fascination with faces, this book encourages readers to practice empathy and build emotional intelligence, with cleverly simplified and humorously satisfying vignettes.